Zombies! The Fall of Civilization! Apocalypse! 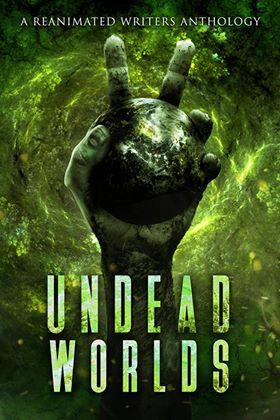 Join us as we take you into dark decaying worlds filled with the monstrous undead! Featuring 15 brand new stories from today’s best in zombie fiction!